How Much Does it Cost to Study Abroad in Seville, Spain? Summer Study II in Madrid. Spanish Language & Culture. 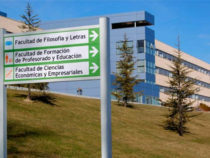 Universidad Autonoma de Madrid. Most Important to Learn in Spain – Spanish! 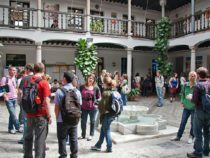 Short or Long-Term Study Abroad in Spain? Where to learn Spanish in Spain – Spanish school or Spanish university? Intensive Spanish Language in Granada. 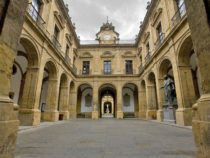 Study at the University of Granada.